The one thing I look forward to all day, is finally falling onto the sofa for a little chill time. 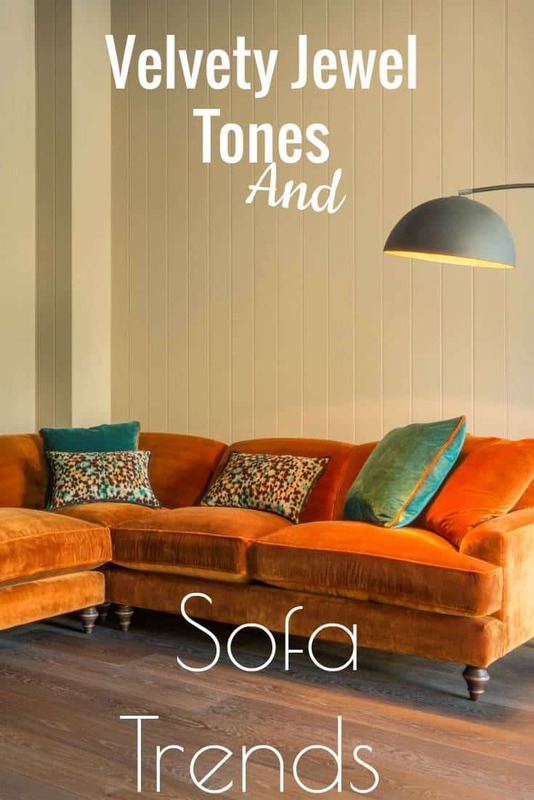 Design and function are a big deal when choosing a new sofa, A sofa has to look stylish, feel luxurious and fit in to the style of your home. And if you have a family, where and how does it fit into family life? I am totally lusting after the Galloway Corner Sofa. The Stirling Sofa and Footstool is very similar to what we have in our home. The Bedgebury Sofa with its clean lines has a more formal feel. Fitting the design and style of sofa in with your families’ lifestyle is so important. That time of day that you can finally relax with your family after endless activities and other commitments a busy family life brings. I know we all moan about winter, but it has its bonuses. I am sure I would miss the opportunity to snuggle up with a throw beside the wood-burning stove. Chilling with my little family, the boys discussing football scores and dream teams, me with a big mug of coffee in hand. Leafing through magazines whilst snuggled under a soft blanket. But it also has to fit with your design aspirations, should you wish to change the colour theme and style of your living area. The new trend in velvety jewel tones is such, that it gives endless possibilities. The ability to add a splash of colour to your scheme that can fit into white apartment style living or coupled with dark grey tones for a loft style industrial feel, or stronger deeper tones for cozy rustic look. Do you like a formal arrangement during the day, but something that is comfy and cosy for the evenings? Or huge corner sofas you can all pile onto to? 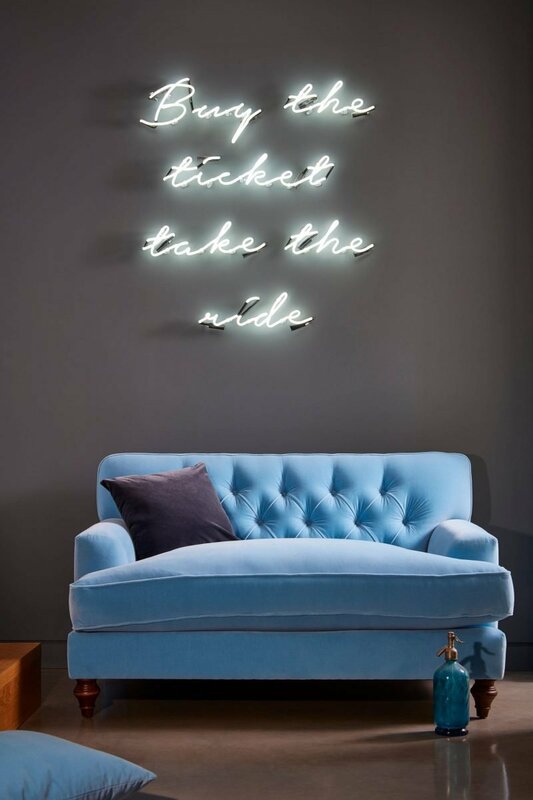 For a little inspiration I have chosen my 3 favourite on trend sofas from Darlings of Chelsea. I will be totally honest, it was tough choosing. 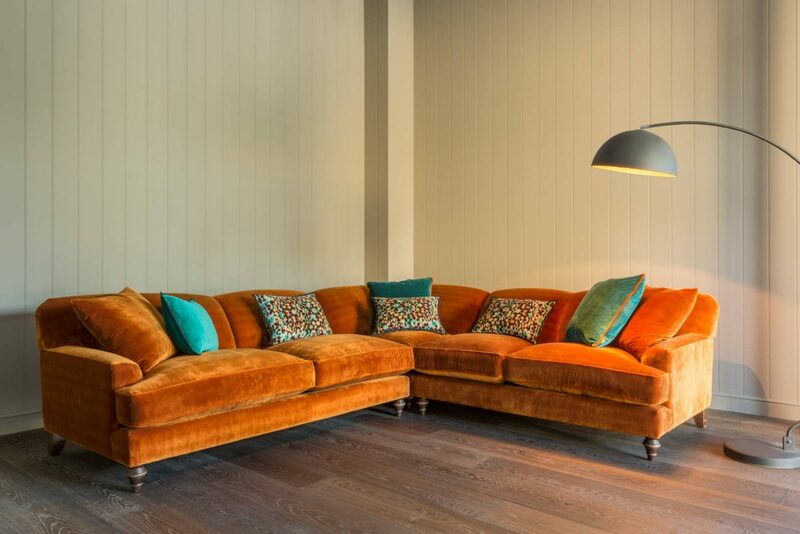 The current velvet sofa trend is something that has made me want to rush out and buy a new sofa. 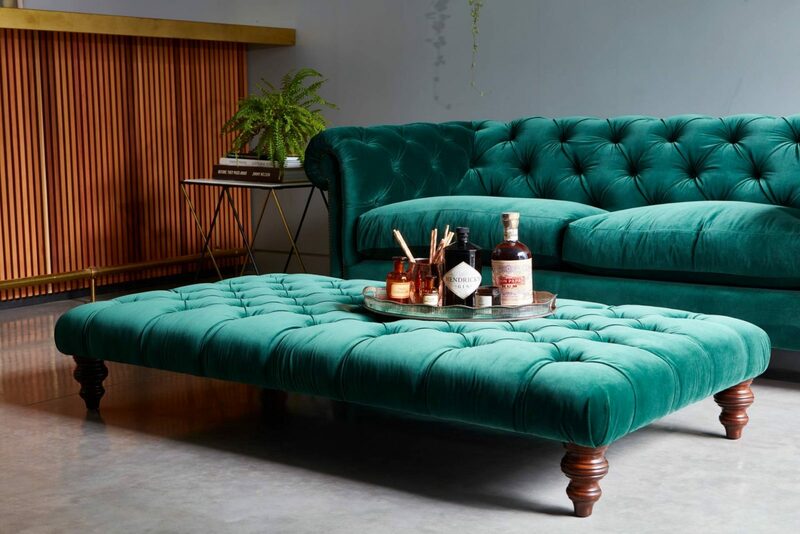 Coupled with the stunning timeless jewel tones; I have found myself planning colour schemes that can accommodate Mystic Gold or Aqua should I accidentally order a shiny new sofa. Corner sofas are perfect for families. Somewhere to all sit and chill together, giving everyone the space to spread out and have their own space, yet all be near. As a mum of a teen and a tween it is a concept that works for us. Unfortunately this is information I can only share due to staying in luxury holiday cottages that offer relaxed family spaces. In our country home the rooms shape does not lend itself to this configuration, and trust me I have tried all ways to make it fit. Do you remember when Chesterfield sofas were not cool? Thank goodness for the recent revival as they offer such style and grace to a room, always looking so smart, yet are so comfortable. I really wish I had been more adventurous with the colour in our home. The Stirling Sofa is just so inviting, almost willing you to grab a glass of wine and magazine. This sofa was made for chilling. Whether you opt for Aqua or Linea Silver with colourful accent cushions, it is perfect for family living. 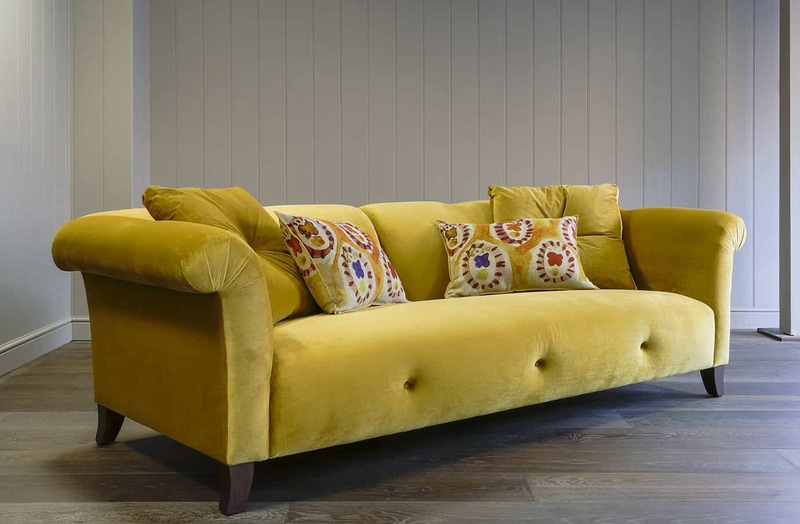 Yet softened with large squishy cushions and in this fresh Traviata Limone it is perfect for family living. Its modern edge yet Continental feel is the perfect addition to a family room, or dining kitchen. Somewhere to chat over your day, oversee homework or hide from the everlasting stream of sport. I have made that mistake before; impulse bought furniture and regretted it. However the more our family has evolved the more I have realised I can keep a sense of style, yet meet our families’ needs. Creating an environment to make them want to sit and chill in the family rooms of our home rather than camp in their own rooms, and keeping that balance is so important to us. Next Post Confidence And Why You Should Love Yourself?